Dr. Brian received his Doctorate of Chiropractic from the Logan College of Chiropractic located in St. Louis, Missouri. After graduating, he worked for Dr. Bruce Peterson of Peterson Chiropractic in Maplewood, Minnesota. Since then, Dr. Brian has started his own practice, Northern Lights Chiropractic, in Wolf Point, MT and in Osceola, WI. He has also completed a post doctorate curriculum for Animal Chiropractic at Options for Animals in Wellsville, Kansas. 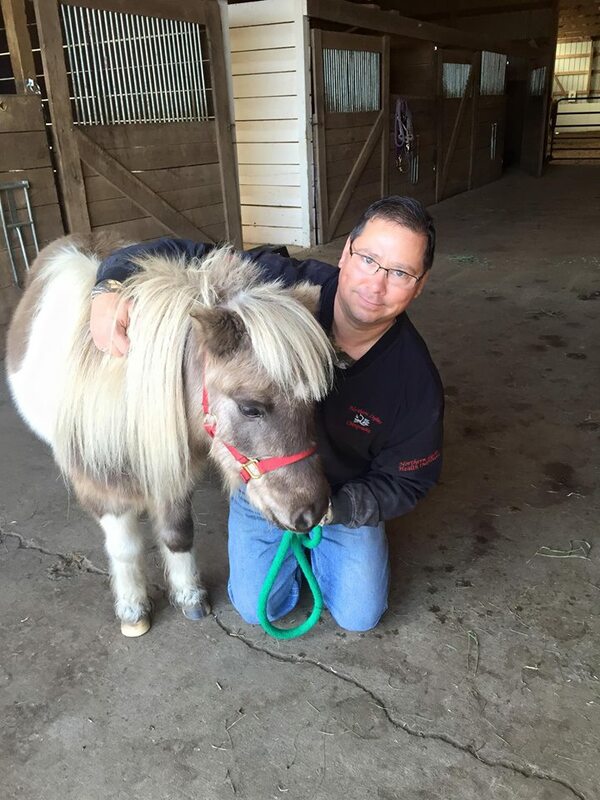 Brian is recognized by the National Board of Chiropractic of Examiners (NBCE), International Veterinary Chiropractic Association (IVCA), and the State of Wisconsin as a Doctor of Chiropractic. Northern Lights Chiropractic offers low cost, high quality, hands on care for the whole family. Dr. Brian utilizes thirteen years of chiropractic expertise to bring hope, relief, and positive results. Conveniently located 4 miles east of Osceola, care is provided in a friendly, stress free environment.